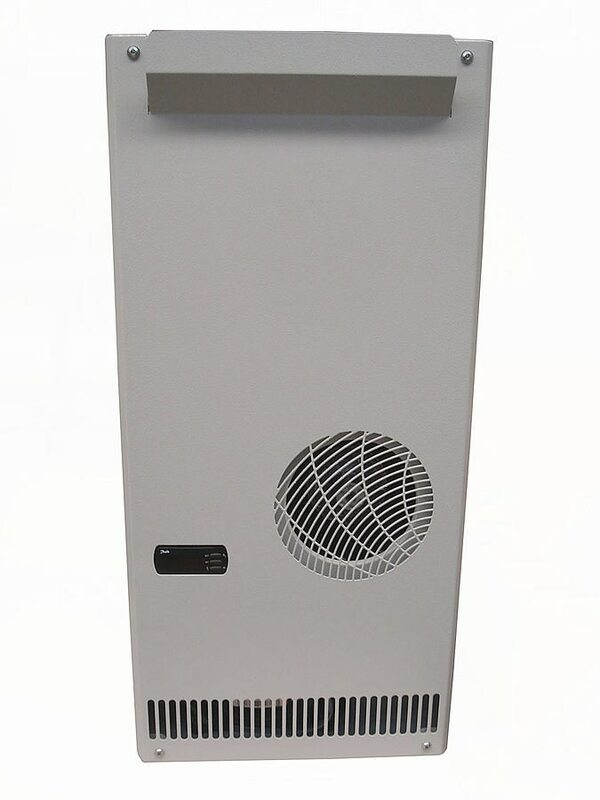 The KF 1000 DROP IN has a cooling capacity of at least 300 w up to a maximum of 1000 w and is designed for an operating temperature range of 20°C to 55°C. 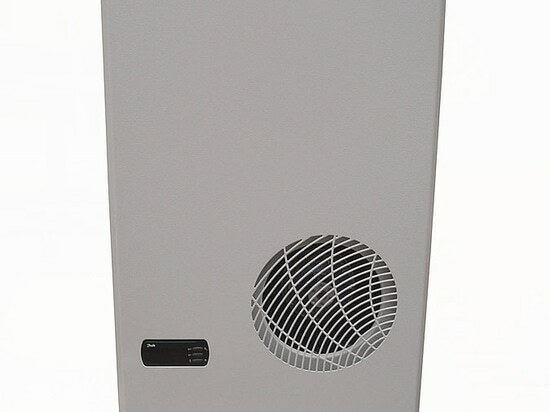 Thanks to a display at the front, the nominal temperature inside the cabinet as well as various parameters (e. g. inside temperature, upper/lower alarm temperature) can be regulated and triggered comfortably. 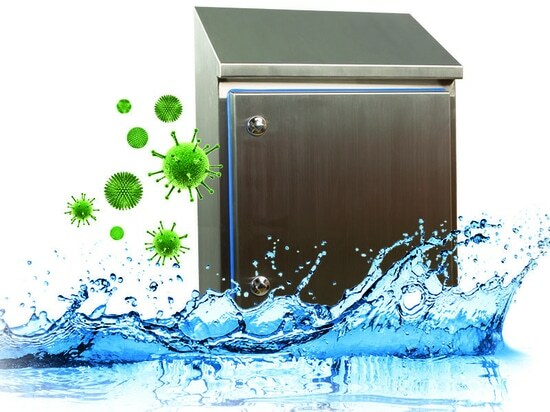 The integrated condensate evaporation requires no further electric power. 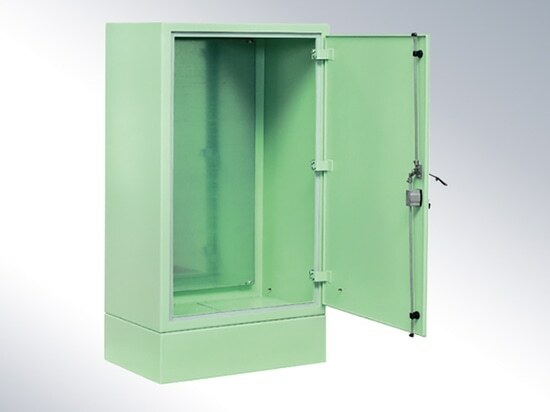 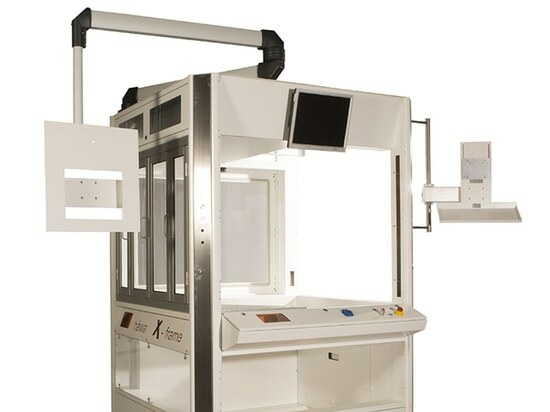 With its variable cooling performance, the KF 100 DROP IN is perfectly suitable for application in cabinets with different load ranges, for controls that do not produce any dissipation losses when idling.